Being a Los Angeles local one of my favourite things to do is pretend to be a tourist in my own city. LA is so expansive that there is always something new to discover. While interning here in Dublin, I compiled a list of my favourite ways to explore Los Angeles. Some of these places may not be at the top of typical tourist guides, giving you an authentic feel for LA, as if you were a local too. My personal favourite museum in LA is the Getty Centre. 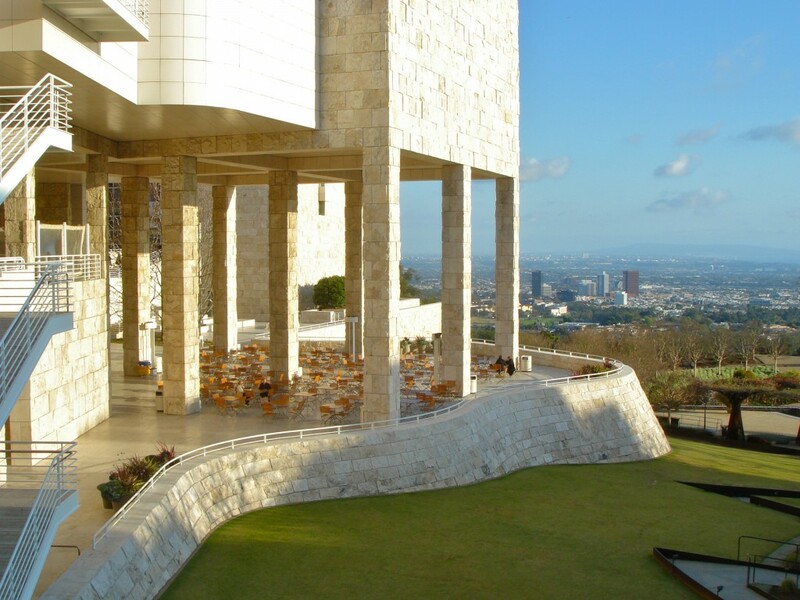 Strategically located in the hills of the Brentwood neighbourhood, the Getty is only accessible by tram. After parking, hop on the scenic tram which runs about every 10 minutes. The best part of the Getty Museum is that it’s completely free. There are permanent as well as seasonally rotating exhibits. Not only are the exhibits spectacular but so is the architecture of the buildings. Spend time exploring the stunning gardens and on a clear day, enjoy panoramic views of the entire city – from the high-rise buildings of downtown to the majestic Pacific Ocean and everything in between. There is always something exciting to do in West Hollywood or WeHo as we locals call it. This part of town is famous for being very friendly to the LGBT community but there is definitely something for everyone. 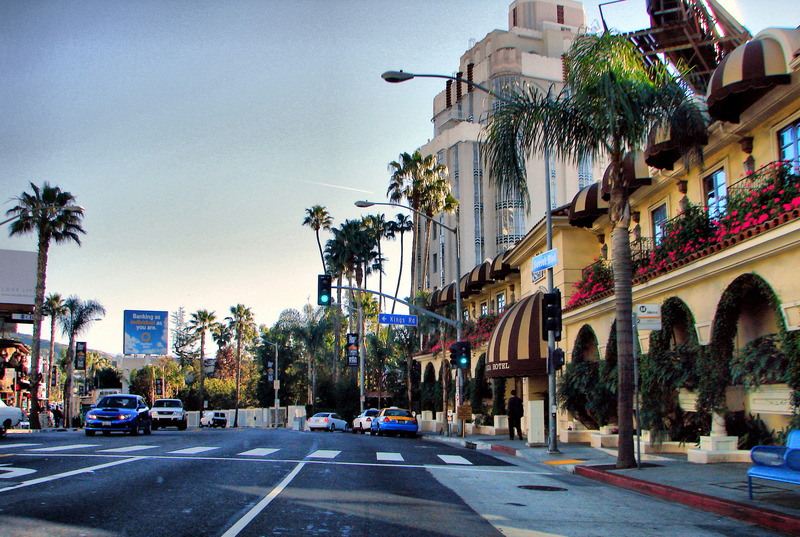 If you’re looking for a vibrant nightlife scene, WeHo is the place to be. There is an endless list of restaurants, bars and nightclubs to choose from. There is even an Irish Pub (Rock and Reilly’s) to make you feel at home in the States. Saddle Ranch is a local favourite with a Western feel and a mechanical bull if you like a challenge. At the end of the night head to Mel’s Diner a tasty 1950s style restaurant open 24 hours a day. I also recommend checking out a comedy show at the legendary Groundlings Theatre in WeHo. The Groundlings is where comedy stars such as Melissa McCarthy, Will Ferrell, Lisa Kudrow, and so many more got their start. You never know, someone who you see at the Groundlings today could be your favourite movie star some day. While you’re on Melrose Avenue, update your wardrobe by checking out one of the many thrift stores. Santa Monica is a quintessential beach town and is a spot that is essential to the Los Angeles experience. It is very walkable, so you can do and see so much in a single day. There are a countless number of restaurants and cafes to choose from. If you’re in the mood to do some shopping then spend some time at the Third Street Promenade, then head to the Santa Monica Pier. There is a Ferris wheel with excellent views of the ocean and city, amongst many other rides. I would recommend renting a bike on the boardwalk and cycling up and down the coast. Stop at Venice Beach where you can find whacky street performers and local souvenirs. Although there are some excellent beaches in Santa Monica, Malibu is the perfect spot to get a dose of vitamin D. It’s a 20-minute drive from Santa Monica, but the wait is totally worth it, as Malibu beaches tend to be a lot less crowded than Santa Monica. If you’re looking to get a bit of a nature fix while exploring the hustle and bustle of LA, Malibu is the place to be. A hike in Solstice Canyon takes you to the ruins of a mansion, paired with incredible ocean views. Cool off from the LA sunshine at Malibu Creek State Park, where cliff diving into the local creek is an invigorating thrill. Runyon Canyon lies just a few blocks from the famous Hollywood Boulevard. Deemed to be an “Urban Wilderness”, it is one of the most popular hikes in LA, with sweeping views of Hollywood and beyond. People also bring their four-legged friends, so be prepared to pet some cute dogs. If you’re looking for more of a challenging hike then the Hollywood Sign hike is the place for you. 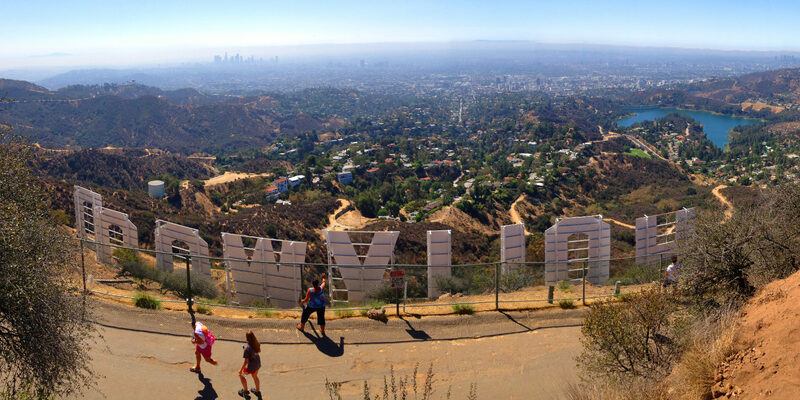 Travel through the Hollywood Hills up and around the famous Hollywood sign. From the top, you can see what seems like every corner of Los Angeles. Finally, check out Silver Lake – otherwise known as the hipster enclave of LA. There are plenty of live music venues, known for hosting alternative and indie-rock shows. There are also plenty of coffee shops, bars, and restaurants, to keep you entertained. 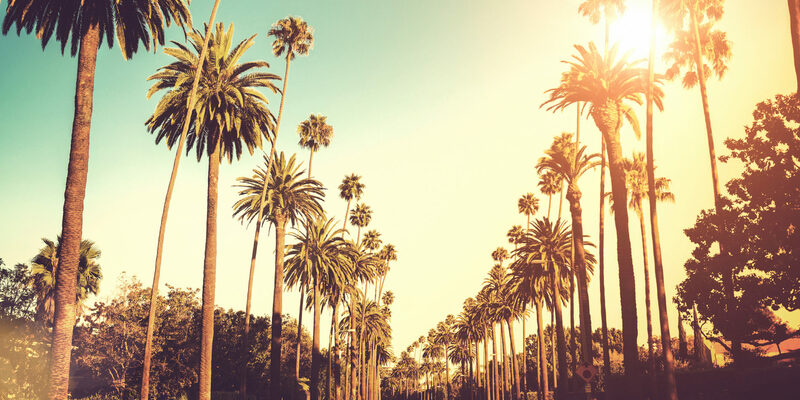 For more information on holidays to Los Angeles, check out our LA destination page here.